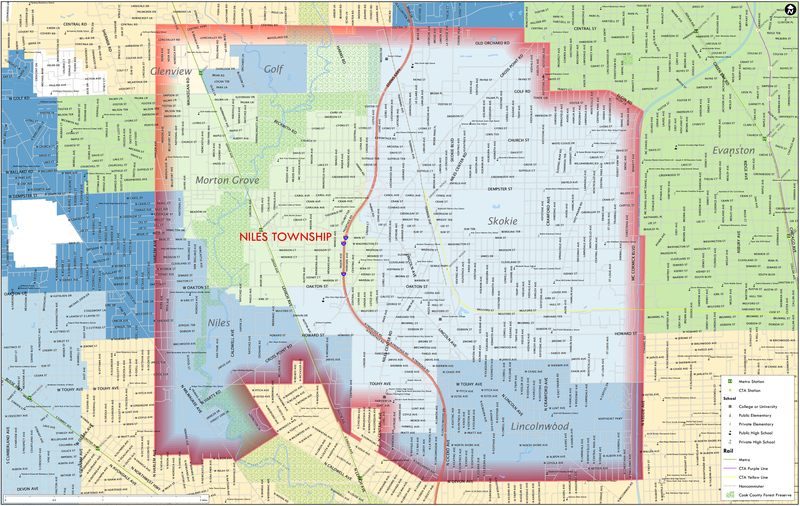 Announcements and information for Niles Township residents. Fill out the form to receive our news alerts, and/or opt in to volunteer. Participate in the Illinois Democratic County Chair’s Association’s most recent presidential poll!